The Queen of Pop, took to Instagram on Monday afternoon to reveal her latest track will featuring Columbian singer Maluma. 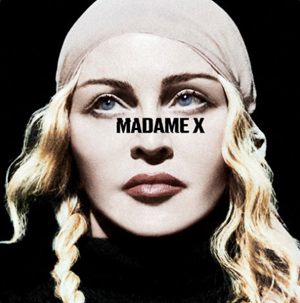 In string of posts, Madge, 60, revealed the single is called Medellin and will be released this Friday, April 17. In the single art, the Living for Love singer cam be seen rocking a white wedding dress style gown and vail. Meanwhile, Maluma rocks a regal red suite. 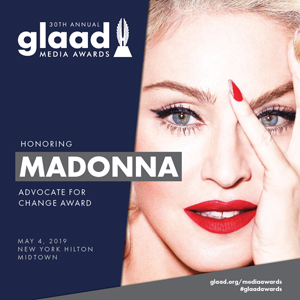 Madonna’s long-awaited fourteenth album, her first since 2015’s Rebel Heart, will be titled Madame X. 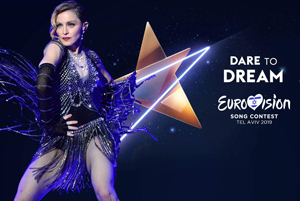 Little is known about the record, though it is thought the music has been inspired by Madge’s new life in Lisbon, Portugal. The international superstar moved to Europe in a bid to help her son, David Banda carve out a successful football career.